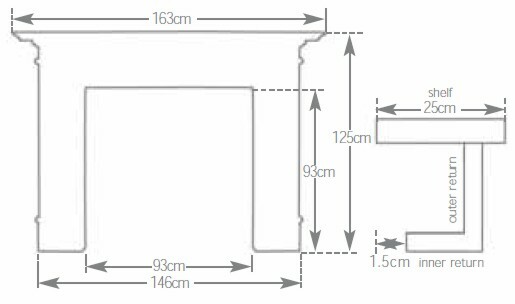 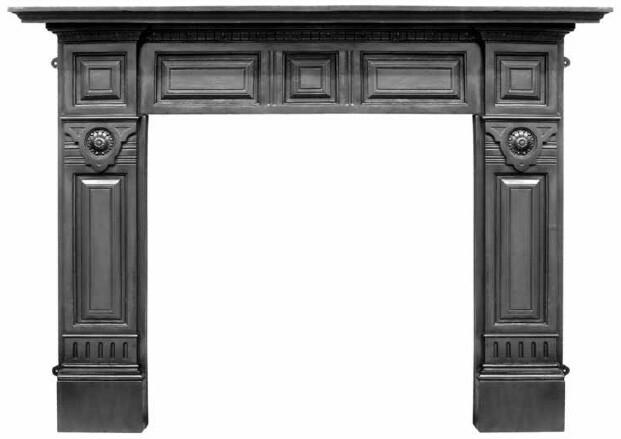 The Hampton is a spectacularly imposing cast iron fireplace surround. 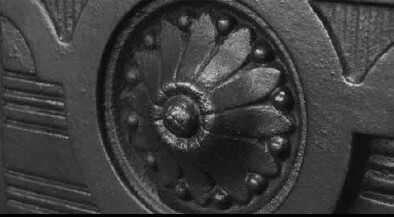 With a repeated panel detailing on an otherwise solid frame, the intricacies of the design are expressed through subtle line patterning that surround the interior and exterior of the panels. A rounded sunflower detail at the top of either column completes The Hampton’s appearance.